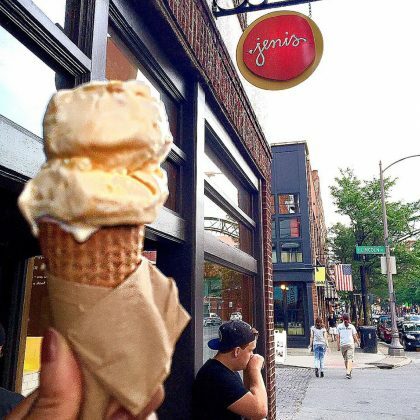 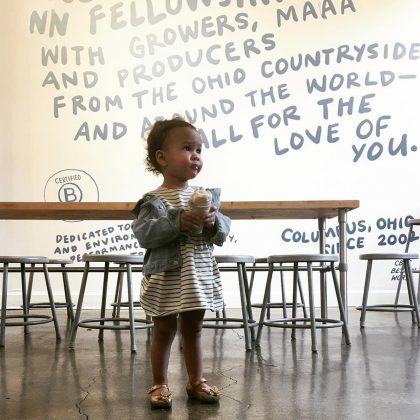 Chrissy Teigen and John Legend treated Luna Legend to something sweet at Jeni’s Splendid Ice Creams, Short North in October 2017. 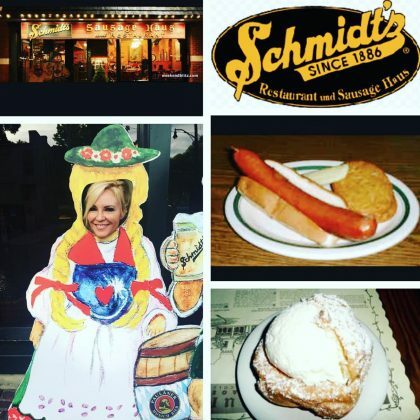 For her last night in Columbus in June 2016, Bridget Marquardt “went to the German Village and had dinner” at Schmidt’s Sausage Haus und Restaurant — she ordered a sausage and jumbo cream puff. 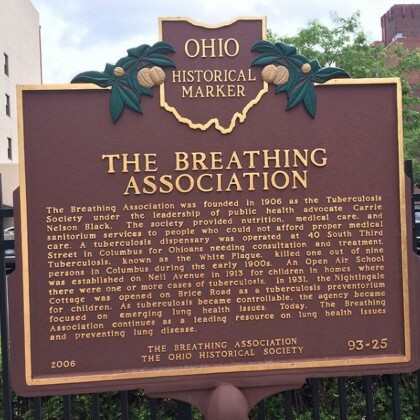 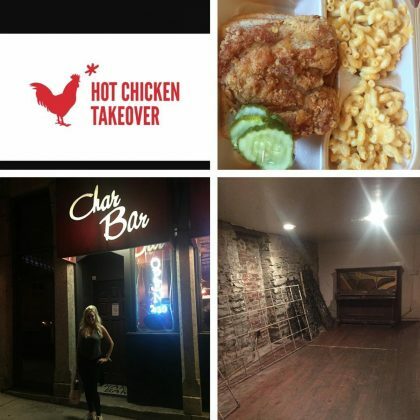 Bridget Marquardt﻿ checked in to Short North Arts District when she was in the area in June 2016. 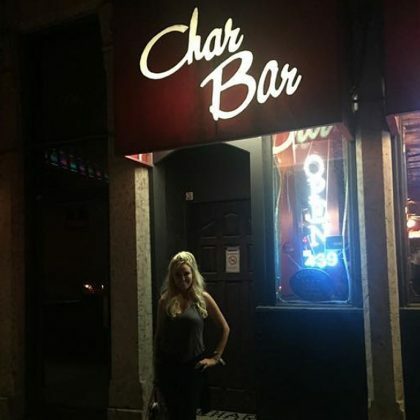 Bridget Marquardt﻿ attended a “Monster Beach Party” at Flannagan’s in June 2016.